I offer a wide variety of commercial photography services. I provide product photography images for advertising, website placement, competition or printed materials. I have worked with customers who have glass, liquids, clothing, small automotive parts, mouse pads and much more. I provide commercial property photography both outdoors and indoors. 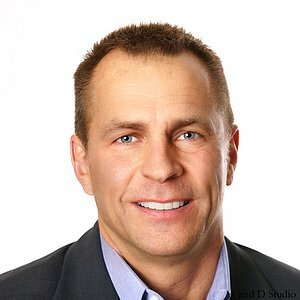 I specialize in headshot photography for business and personal use in Mentor and the greater Cleveland Ohio area. As a full service business photographer I make it easy for your organization to use one service for all of your photography requirements. If you have ever tried to photograph glass you know how difficult it can be. You often get reflections and distortions depending on lighting and camera angles. 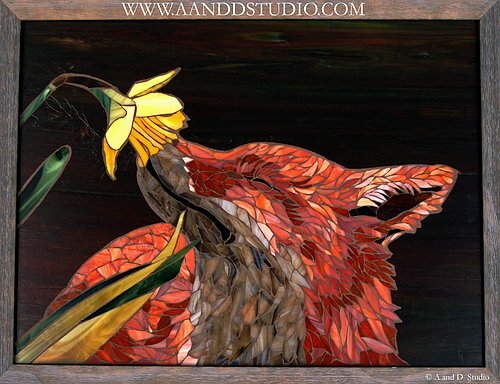 This is a glass mosaic made up of thousands of pieces of glass. The glass was not flat and it was a somewhat difficult piece to photograph as you might expect. This is just one sample of several pieces I photographed for a local artist. She used these images for submission in contests and for advertising. Everyone in business should have a professional headshot for social media, linked in, business websites, printed materials and personal use. You only get one chance to make a first impression! Product photography is one of the most important parts of a great marketing and sales program. 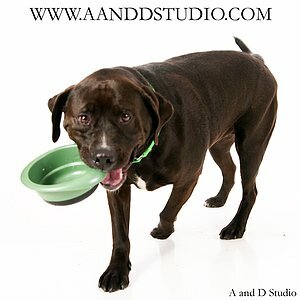 I work with both new and established companies to provide images that get your products sold! 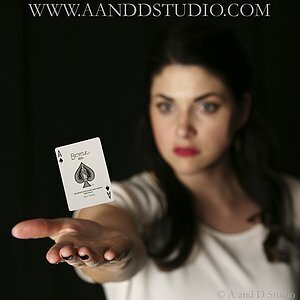 When magicians Jason and Stacy Alan needed images for their new website they came to me. Every website needs professional photos of people and products. I am always happy to help local charities whenever possible. I work closely with several local area animal rescues. My photographs are used on websites and in printed materials.